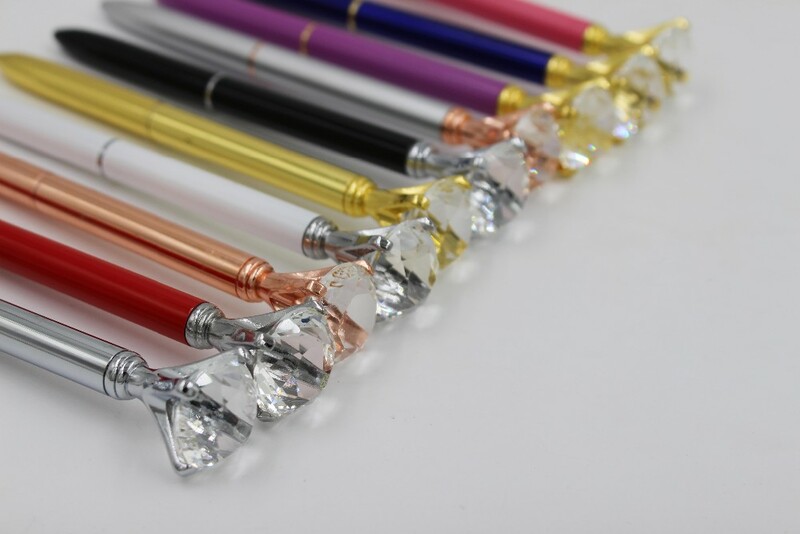 Our fancy "Be Fabulous" Diamond Pen is all the rage! 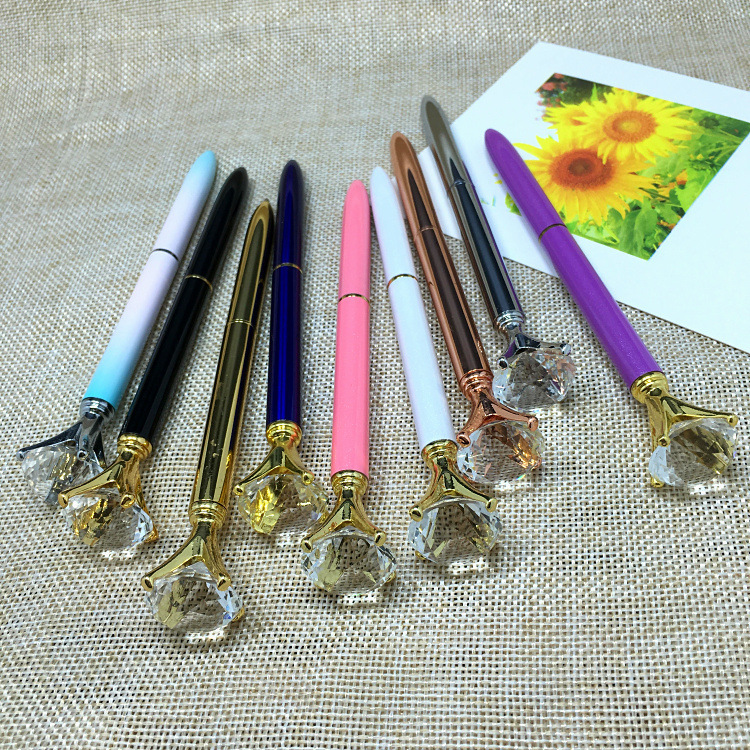 Use the pen to accompany your stylish planner, or just for fun. Makes a great gift for you, a bridal party, bunco party, birthday gift, seminar gift or whatever gift! Lots of fun colors to choose from. Comes in a stylish mesh bag for added gifty-ness!